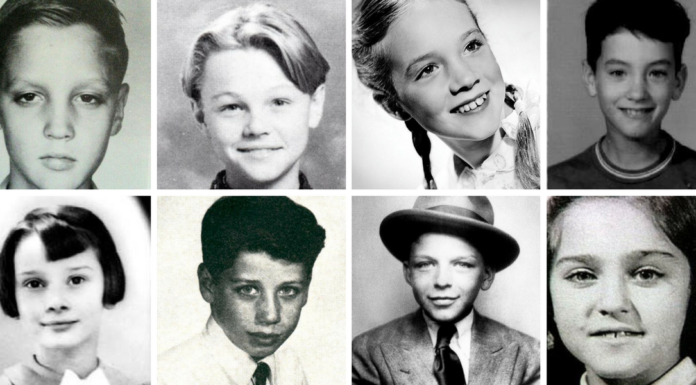 #1 – Can you Name These Celebrities By Their Childhood Pictures? Answer #1 – Can you Name These Celebrities By Their Childhood Pictures? Answer #2 Can you Name These Celebrities By Their Childhood Pictures? #3 – Can you Name These Celebrities By Their Childhood Pictures?